Are You Ready For Some Bowling THIS TUESDAY w/MYD?? Sadly, another weekend comes to a close. Whether you remember most of it, or are mostly happy to forget it, there is no escaping the long week ahead – unless you are young, progressive, and up for getting your brain and your social life rolling again this Tuesday! The Manhattan Young Democrats is heading uptown for our monthly General Meeting & Happy Hour at the Harlem Lanes. 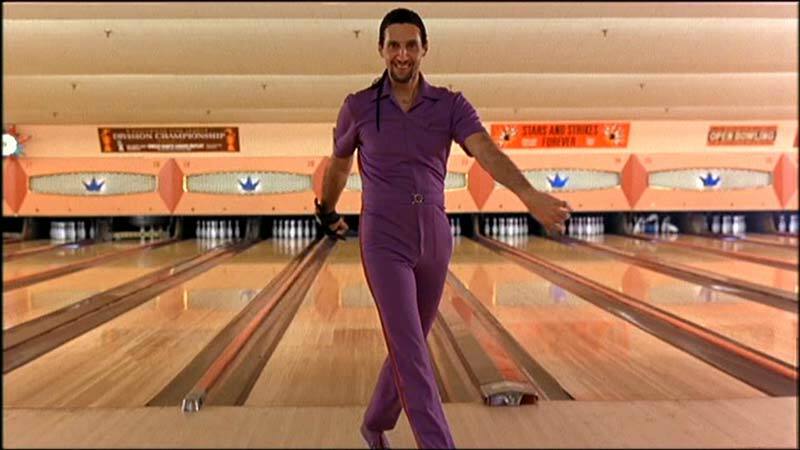 That’s right: we’re going bowling! Come for the politics, the people, or the glory. We’ll be there from 7pm-11 pm but, like all things political, you can join for whatever part suits your agenda!